Alexa has made quite a name for itself as a quirky and smart AI assistant that is always sporting a super serious demeanour. But did you know it has a funny side too? Yes, Alexa can be regarded as a question-answering, information-relaying, well-versed and obedient robot, but once you scrape beneath the surface, its true colours begin to show. The reason being, both Amazon Echo and Echo Dot devices boast a treasure trove of secret commands or hidden Alexa easter eggs that can unleash a ripple of laughter through your room courtesy Alexa’s hilarious answers. 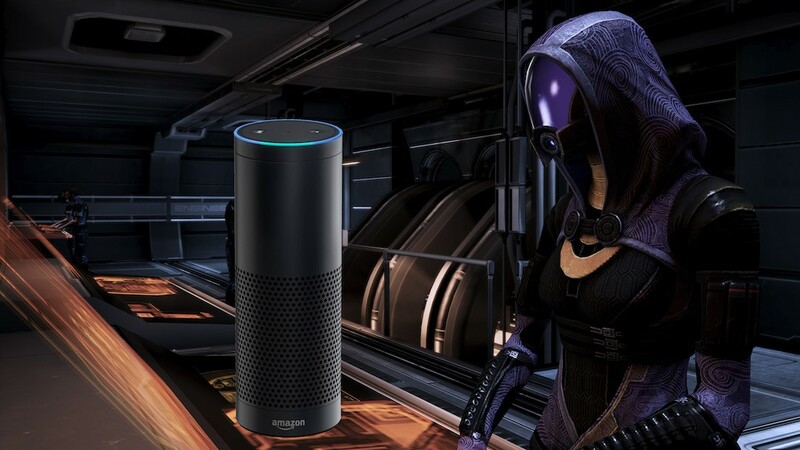 All you gotta do is to summon Alexa, and ask the right questions via this comprehensive list of hidden commands/secret Alexa Easter eggs and revel in the hilarity that ensues. Have a quick gander for these Alexa Easter eggs will be a great accompaniment for giggles aplenty the next time your friend comes over. Without further ado, here’s the rundown of the best Alexa Easter eggs. Silver screen aficionados are in for a real treat as Alexa brushes up their knowledge of cine flicks through obscure references, geeky trivia and whatnot! No matter whether you’re into rom-coms, action films, horror flicks or comedies, these 30 movie-based Alexa Easter eggs will keep you abreast of your favourite cine one-liners. Ever tried testing Alexa’s meme generating credentials? Well, she can definitely blurt out a couple of comic gold nuggets every now and then. 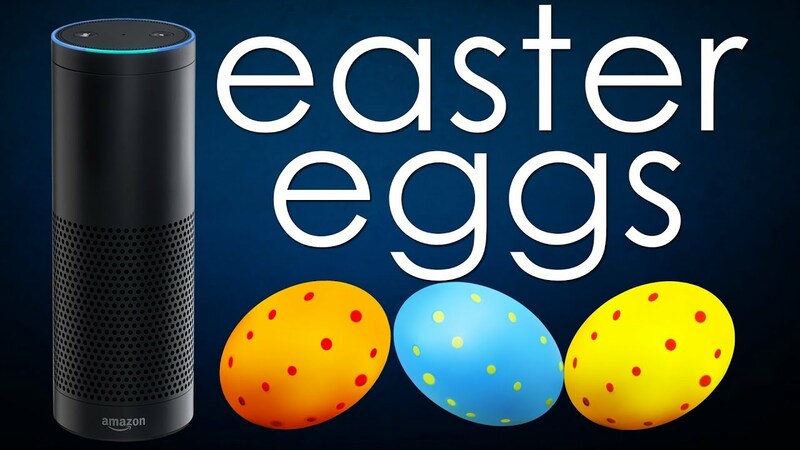 Try these 10 Alexa Easter eggs, for instance and unleash your Amazon Echo’s beast mode. Alexa, what colour is the dress? Alexa, come at me bro. Alexa, don’t listen to him! Alexa just doesn’t nerd out over the big screen, her gargantuan TV knowledge is equally fascinating. A TV addict to the brim, her cultural references range from iconic sitcoms such as The Simpsons to current classics like The Big Bang Theory, Game of Thrones, et al. Here are 25 funny Alexa Easter Eggs for TV Shows. 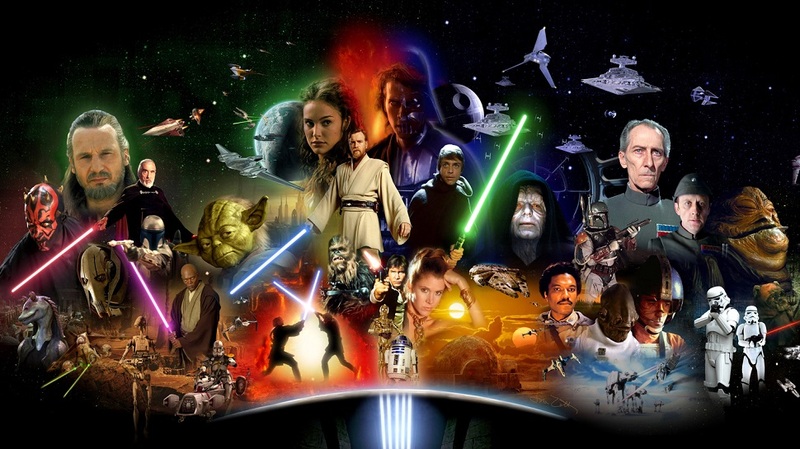 Since there were one too many Star Wars eggs to include in the movies list, we forthwith made an entire section exclusively dedicated to quizzing Alexa on her knowledge of the mysterious Force. You will finally know who she truly pledges her allegiances to. 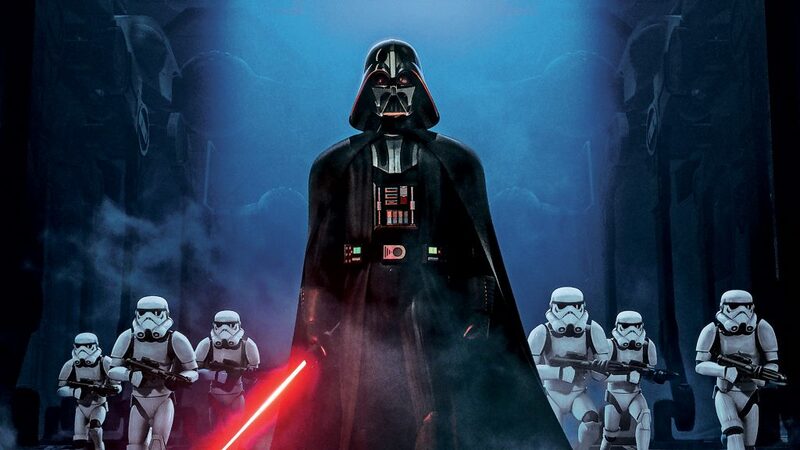 Here are 15 Alexa Easter eggs for those curious if Alexa would make a good Sith lord. Alexa, what’s the Sith code? Alexa can also pull out legendary one-liners for gamers from some of their most cherished games of yore and present. Try these 10 Best Alexa Easter eggs, for instance. 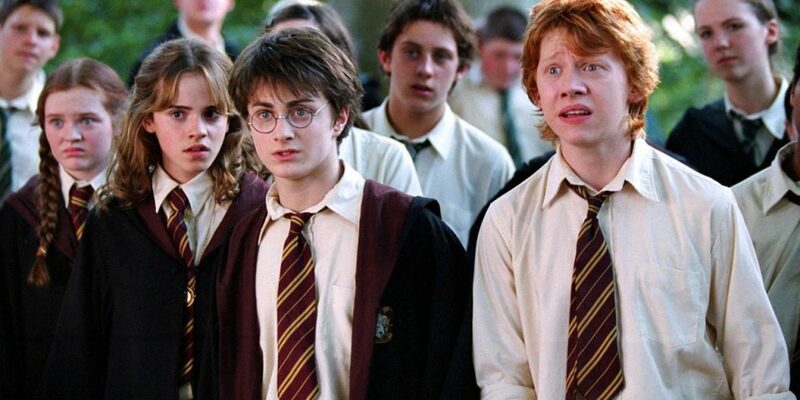 Harry Potter franchise fans can benefit immensely with these 10 funny Alexa Easter eggs tricks and hone their wizardry skills by several notches. Alexa is a bit of a narcissist so you would want to ask questions that stroke her gigantic ego. In all sincerity, Alexa loves talking about herself, so feel free to ask as many questions (good and bad) you want via these 40 Alexa Easter eggs. Be forewarned, refrain from being too personal or Alexa might unleash her super angry and evil mode on you. Alexa, who is better, you or Siri? Alexa, who your baby daddy? Alexa, do you ever get tired? Alexa, who’s better, you or Siri/Google/Cortana? Alexa, are you a Republican or Democrat? Alexa, what’s the best anime? Alexa, who’s the best superhero? Alexa, who are you voting for? Alexa, how do you like your coffee? Even though the world has reeled back to normal after being under the grip of the FIFA World Cup 2018 mania, Alexa hasn’t quite gotten over its footballing shenanigans. 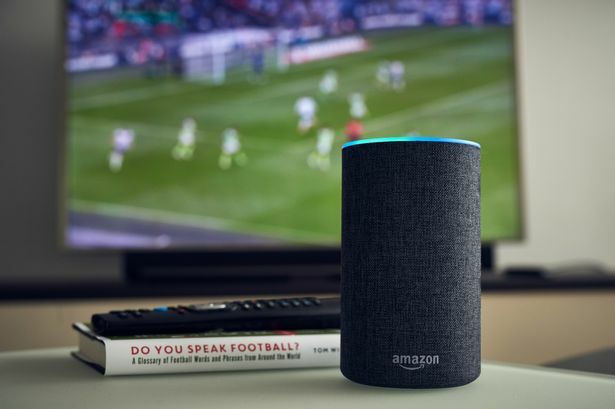 Through these 15 Alexa Easter eggs, you can satiate your pangs pertaining to geeky football(soccer) trivia, score updates and merit off a fountain of knowledge dispersed by Alexa. Alexa, what teams are in the World Cup? Alexa, what country has won the most World Cups? Alexa, who won the last World Cup? Alexa, when do England play next in the World Cup? Alexa, who scored for France? Alexa, did Japan win in the World Cup? Alexa is equally deft at belting out cringeworthy dad jokes one after another as if it’s usual routine for the smart AI assistant. Here are the 15 best Alexa Easter eggs that will trigger endless cringe. Alexa, tell me a knock knock joke. 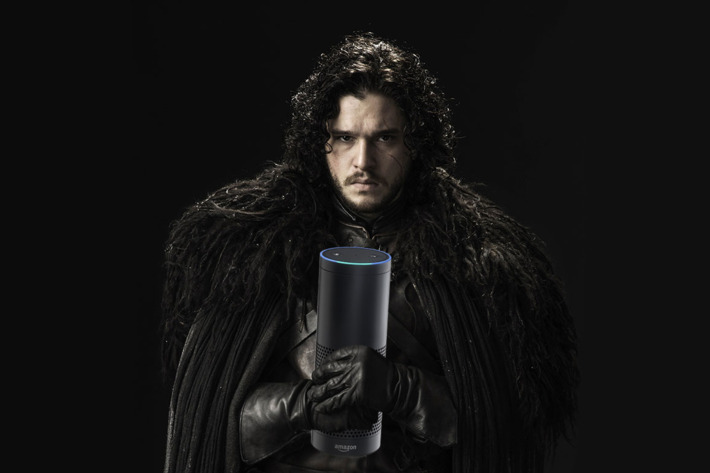 Alexa, tell me a pun. 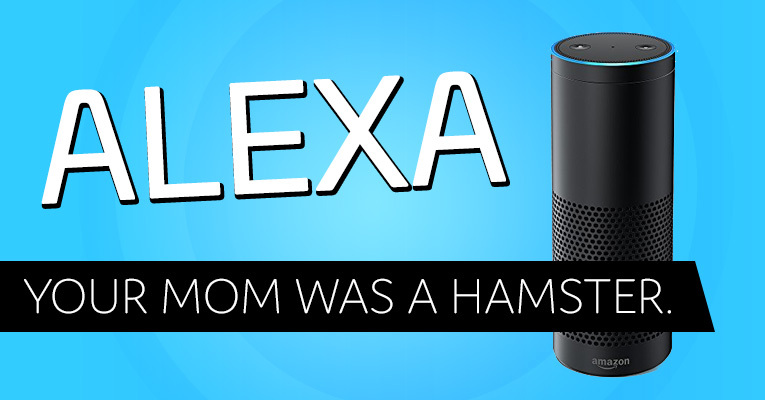 Alexa, tell me a Yo Mamma joke. Alexa, tell me a St. Patrick’s Day joke. Alexa, tell me a Chuck Norris joke. 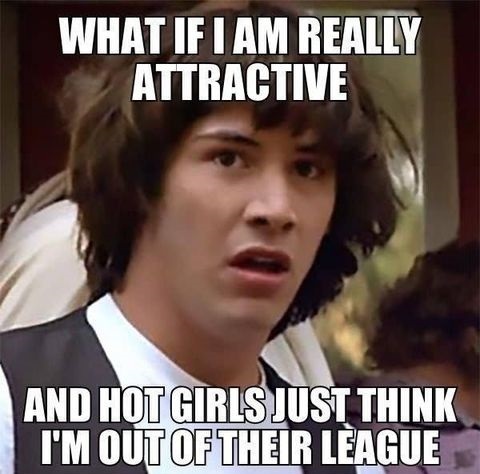 Alexa, How do you know she’s a witch? Alexa, what do you call a camel with three humps? Alexa, why are fire trucks red? Alexa, what’s the difference between a duck? Alexa, make ma a dinner. Alexa, who is on 1st? Alexa, Romeo Romeo wherefore art thou Romeo? Alexa, give me a beat. Alexa, say something in Pig Latin. Alexa, random number between x and y.
Alexa, tell me a thought from the cloud. Alexa, what did T-Rex eat? And…that’s a wrap! Did you like our exhaustive list of funny Alexa Easter eggs? 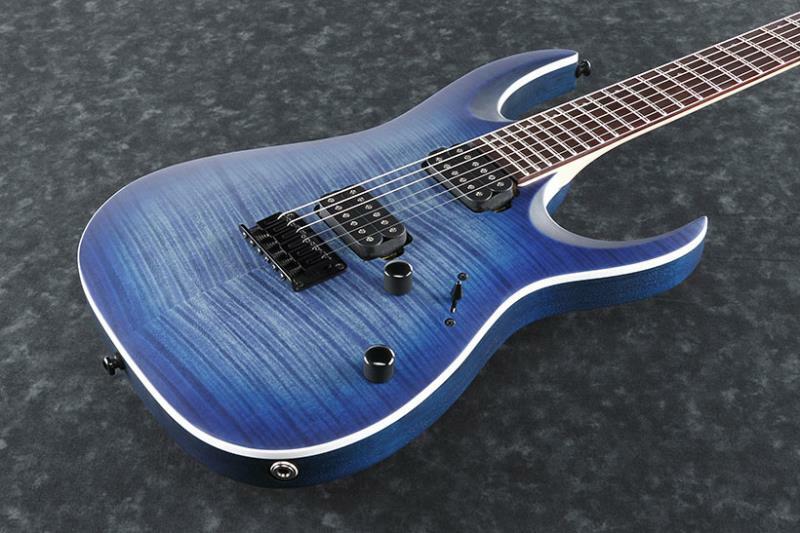 Chime in with your favourite Easter eggs in the comments!